The ADVANCE OMEGA 7 is the high end cross country paraglider for the serial class. Based on the World Champions’ glider, it unifies highest performance with comfortable and direct handling. With the OMEGA 7, the experienced cross country pilot can make the most of its high performance and good security characteristics, and look forward to long and relaxed flights. The ADVANCE OMEGA 7 is the high end cross country paraglider for the serial class. Based on the World Champions’ glider, it unifies highest performance with comfortable and direct handling. With the OMEGA 7, the experienced cross country pilot can make the most of its high performance and good security characteristics, and look forward to long and relaxed flights. OMEGA – a prestigious name that has been firmly anchored in the paraglider world for 15 years now. A name, too, that is regularly associated with sporting achievements. And, above all, a name that stands for a series of products, each of which sets new benchmarks in the market. The launch of the OMEGA 7 marks the latest generation of this high-end cross country paraglider. Once again it is the top performance glider in the ADVANCE range, embodying ADVANCE’s expertise. This glider is the product of state-of-the-art technology, top-class materials and the invaluable input from our world champions, World Cup titleholders and OLC winners. HiArc is the magic word. The HiArc concept has been perfected for series-glider production with the OMEGA 7, and stands for paragliders with a high camber, a feature that gives them much greater stability. The advent of HiArc heralded a new era at ADVANCE back in spring 2004, helping the brand rack up an unrivalled run of competition triumphs. Our test and competition pilots flew these prototypes to enormous success at all important international competitions. Their accomplishments include the 2004 European Championships, the 2005 World Championships and the 2005 Overall World Cup in both the ladies’ and men’s rankings. This series of successes is rounded off with a European record of 323 km in 2004 and victory in the “Online Contest 2005” international long-distance competition. Every bit as important as the sporting successes, however, is the new experience and know-how acquired from the various HiArc-prototypes. Together, they form the basis for the development of the new OMEGA 7. This generation of prototypes has enabled ADVANCE to develop a serial-class high performance paraglider – despite the wide wingspan– with extremely predictable handling combined with a high level of safety. 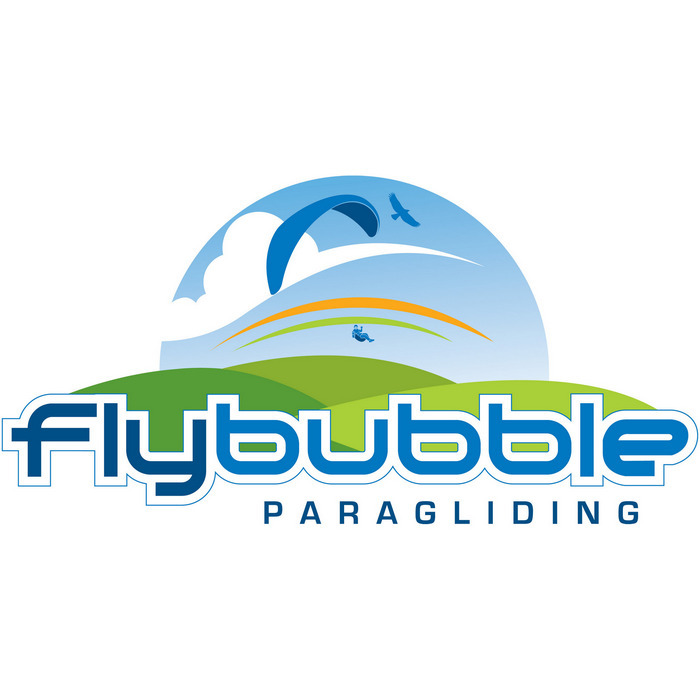 This is a balanced and well-honed product that will give the experienced cross country and competition pilot masses of fun. The ADVANCE OMEGA 7 has been awarded LTF 2-3 certification by the German Hanggliding and Paragliding Federation (DHV). This rating applies to all OMEGA 7 sizes in unaccelerated or accelerated flight. Download brochure "OMEGA 7 - Inspired by Champions"